UNLV junior D.J. 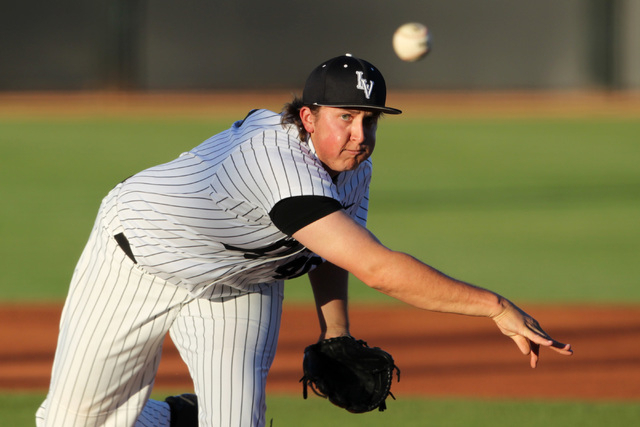 Myers was named the Mountain West Pitcher of the Week on Monday after tossing eight shutout innings on Friday. UNLV junior D.J. 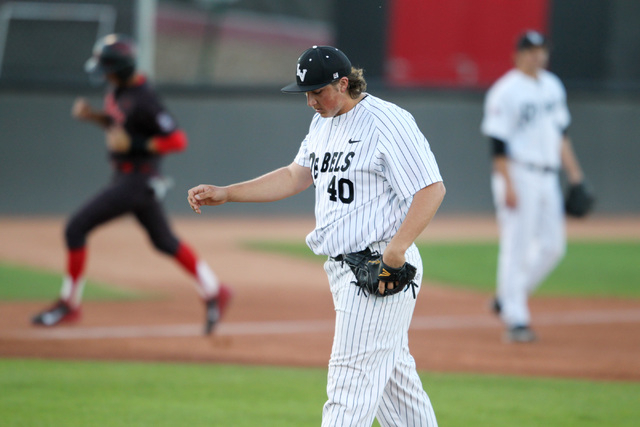 Myers was named the Mountain West Pitcher of the Week on Monday after tossing eight shutout innings last week. 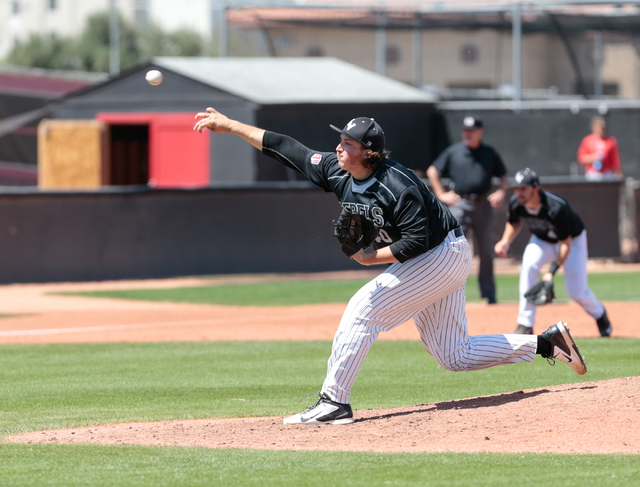 Myers, a right-hander from Henderson, gave up four hits and one walk while striking out six against Air Force on Friday. 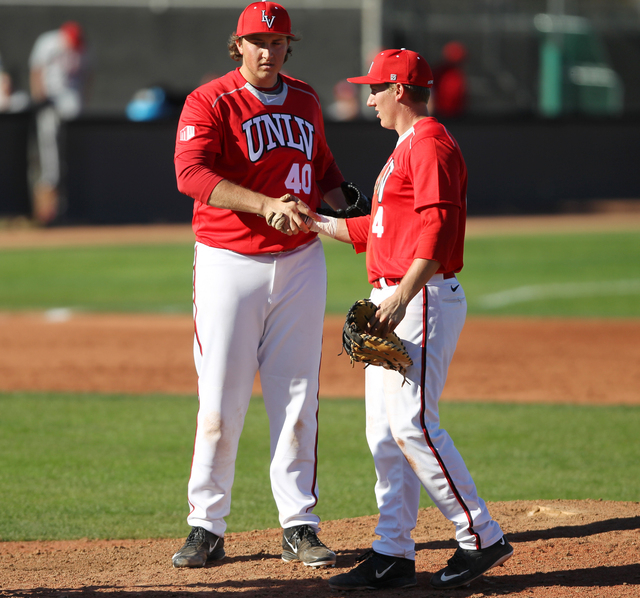 Myers is 3-1 with a 4.47 ERA in nine starts this season for the Rebels. This was the first Mountain West weekly accolade for a Rebel this season.